Cosmopolitan Phatum Wan is known for Siam, a mega-mall with stores selling upscale fashion, gadgets and furniture. The traditional-style, teak Jim Thompson House, with curved roofs and open-air rooms, is a museum showing Asian art and artifacts. Nearby, cutting-edge performances and exhibits draw sophisticated crowds to Bangkok Art and Cultural Centre. Lumpini Park has a running track, playgrounds and a lake. Pathum Wan (Thai: ปทุมวัน, pronounced [pā.tʰūm wān]) is one of the 50 districts (khet) of Bangkok, Thailand. 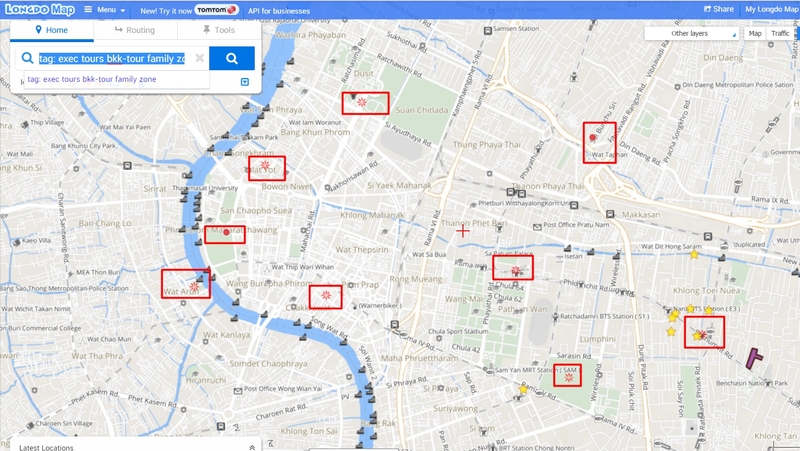 The district is bounded by seven other districts (from north clockwise): Ratchathewi (across the Khlong Saen Saep canal), Watthana, Khlong Toei, Sathon, Bang Rak, Pom Prap Sattru Phai (across the Khlong Phadung Krung Kasem canal), and Dusit. The district was established in 1914. It is named after a Buddhist temple Wat Pathum Wanaram (literally meaning lotus forest temple) and the nearby Sa Pathum Palace (means lotus pond palace). Both were built on the order of King Mongkut (Rama IV) and so-named because of an abundance of lotus in Khlong Saen Saep during his reign.